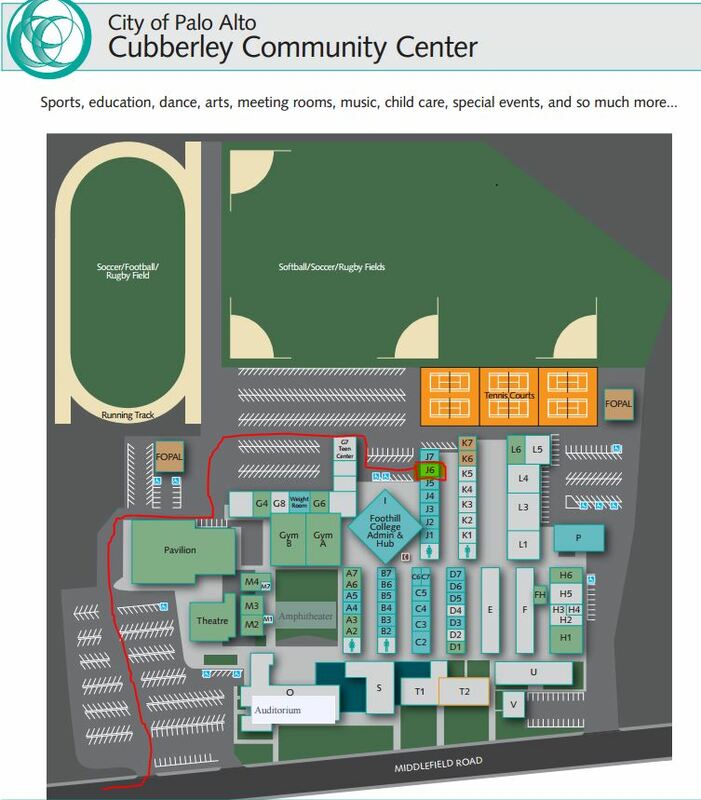 ​Dance camps are held at the Cubberley Center, 4000 Middlefield Road, Room J-6, Palo Alto, CA 94303. ​All dance camps are led by Ms. Karen. The program includes a ballet class each day and many fun activities. These include creative dance with storytelling and dress-up, as well as studies of various dance forms such as creative movement, jazz, and folk dancing. There is also an introduction to stage arts and crafts, with an emphasis on creativity. ​Camp themes and performances focus on a different ballet and musical them each week. There will also be a mini-performance on Friday at the end of each camp week. The fee for a one week camp is $350 (M-F 9am-3pm) for registration by May 31. For registration after May 31, the fee is $375 per week. Multi-week discounts available. Extended camp available from 3-6pm (M-Th) for $125/week.